As Azfar pointed out last week, voice search is more popular than ever. 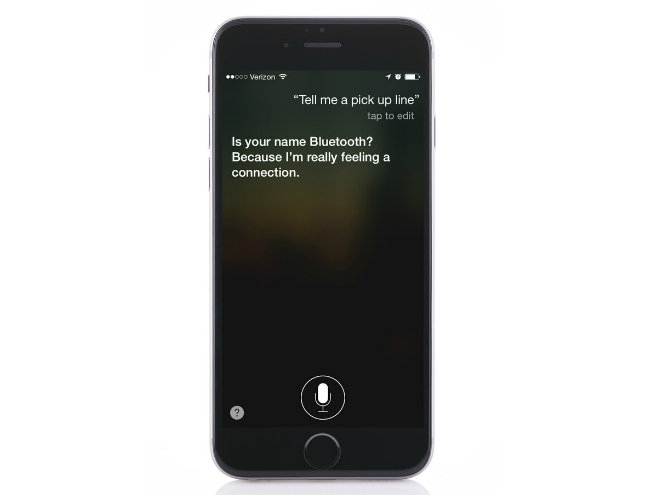 Almost every major technology brand is using voice search in one form or another, with Apple’s Siri, Google’s Voice Search, Amazon’s Alexa, and Microsoft’s Cortana all aiming to different extents to act as a virtual assistant. Voice search has some useful applications, and it’s used differently to normal searches. What we do know however that it is used a lot. 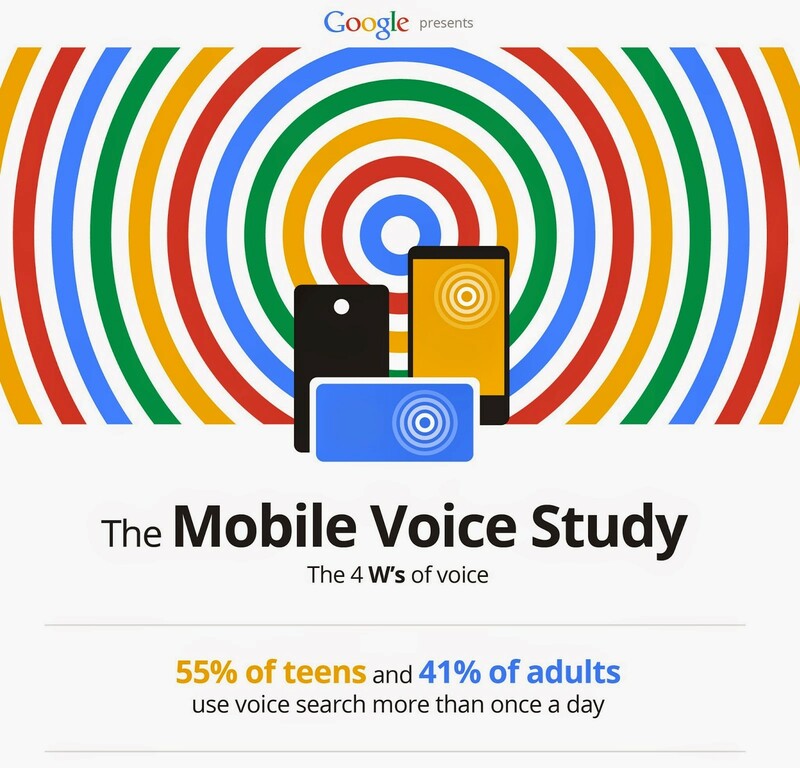 55% of teenagers, and 41% of adults in America used voice search at the end of 2014. That number is now sure to be higher. That generational shift also means it will only ever get bigger. As such, it’s predicted that over half of the queries made to search engines will be performed using voice search by the year 2020. With that in mind, it makes sense to begin to optimize websites for voice search. 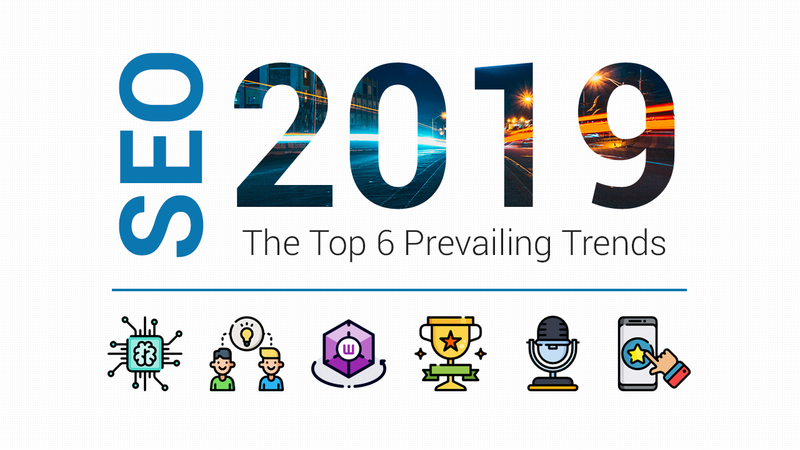 Voice search SEO, or VSO as it’s starting to be called, is a relatively new practice and much is still being discovered. However, there are some key fundamentals you can cover to ensure you make the most of this latest wave of opportunity. Doing so now will allow you to reap the benefits for years to come, and the work you do will only be amplified as time goes on. Voice search will get bigger and bigger, and getting in on the ground floor will pay dividends. So, how do you do it? I’m glad you asked. Here’s something barely anyone ever does anymore: read the instructions. If you can, cast your mind back to when you got your first smartphone. There was a learning curve then, because the technology had leaped forward. Voice search is that next leap. It’s a major credit to design and UX that everything has become so ‘intuitive’ to tech users now that we pick up new features fairly readily through experimentation and random interactions. That said, this barely scrapes the surface of what many of these new features are capable of. If you want to understand how something works, every single manufacturer wants you to as well, and provides an instruction leaflet to help you make the most of all their hard work. Because you want to optimize for all voice search possibilities, you need to understand all the major voice search apps out there right now. Get ready to read some instructions! Apple has an awesome guide to Siri that is designed to help users make the most of it’s features, both for personal information already in their phone, and for finding information on the internet. 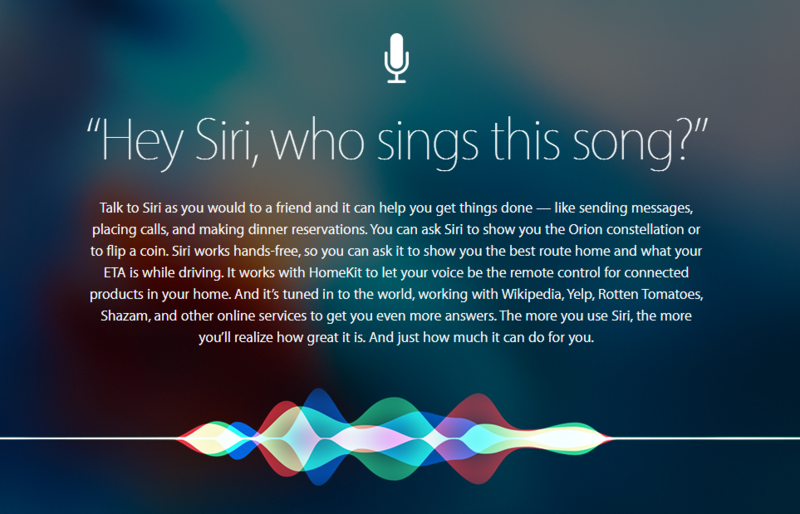 This gives plenty of insight into how Siri interprets searches, which will be invaluable later. Google voice search app has a similar guide for Voice Search that helps people to use it effectively, as does Cortana. My advice is to begin pulling threads together from the different sources. 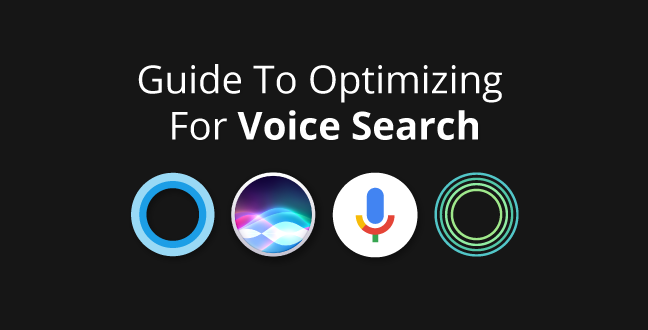 You can see the similarities in how they all work, and these are the best adjustments you can make when you come to optimize – if one action works for all voice search apps, then you get three wins for the price of one. 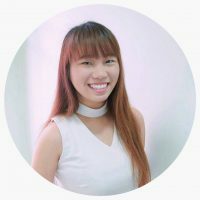 Equally, if one does something uniquely, and later research reveals this can allow you to take advantage of a particular group of users, it’s worth being aware of for when you start analysing your metrics. This is a funny one. As I just pointed out, a lot of people don’t read the instructions. So what are they reading? Half the time it’s funny articles about easter eggs the programmers have put in to deal with difficult topics or mischievous questions. You might think this kind of thing is a waste of your time, but it’s actually very revealing. It gives an insight into the way people use these new technologies and push their boundaries. Stuff within clear limits: local searches limited by distance, restaurants limited by food types, etc. One of the biggest uses of voice search is for local searches. Namely, places they want to go. This boils down to restaurants, pubs, shops and bars. If people are looking to find a pizza takeout in New York City, and you’re a place that offers takeout pizza in New York City, then you should be optimizing your pages for “pizza takeout New York City”. That much, if you’re reading an SEO blog (and you are! ), should be pretty readily apparent. 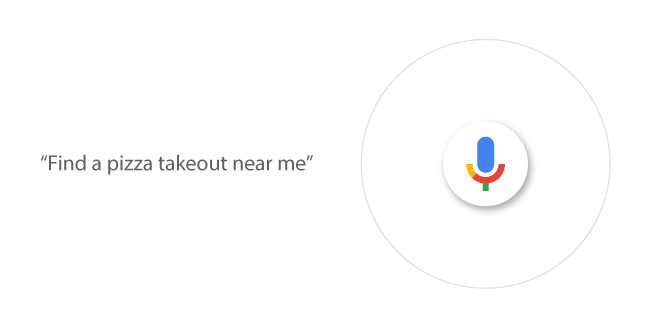 For ‘near me’ searches, a Voice Search app will automatically refer to the GPS location of the phone. It will then cross reference that information with Google My Business listings. So it’s a good idea to make sure you’re listed. Make sure you add your business and select the relevant categories – these are used to narrow searches, and failing to include yourself means you will slip through the cracks. The more specific you are with your categories (so, pizza as opposed to food or dining) the more likely you are to be relevant to the person searching, and the more likely to get their business as a result. Good news! We have plenty of information on how to improve your local ranking, drawn straight from Google’s own patents. This will help you nail down the biggest difference-makers. Long tail keywords or semantically related keywords as they’re sometimes far more common in voice search than in any other kind of search. A long tail keyword is usually four or five words. So, a keyword might be “best SEO” but a longtail keyword might be “the best SEO techniques”. For a fuller definition, check out our resource on long and short tail keywords. Their relevance here comes from the fact that long tail keywords resemble speech much more closely. If you can make long tail keywords that accurately mimic how people would speak when searching for something, you’ll do a lot a better in voice searches than your competitors. Spend some time thinking about how people would talk about your products or services in real life. Keep an ear out or even ask friends to discuss it and take note of how they talk around the topic. Use Answer the Public to get a feel for real questions and how they’re phrased. People ask questions everywhere online and often, the answers are too big to fit in a comment section. Synonyms will become so important. Where one person will say “near me” another may say “close by” and still another might say “around here”. Similarly, people might say “pizzeria” “pizza place” “pizza parlour” or “takeout pizza” to describe the same thing. Knowing how people use these, in what frequency, and which yields the best results for you will be part of the process. Voice search is almost exclusively mobile. While Cortana works on desktops and laptops, far fewer people use it that way, for now at least. If you optimize your website for mobile, you’re also helping to optimize it for voice search. 60% of searches are now done on mobile devices, so if you haven’t done this already then that’s another great reason to do so – you’ll increase your audience for regular searches too. Google has also found that bounce rates are nearly 10% higher on mobile than they are on desktop, which means there’s a gap between user behavior and the experience businesses are providing. You can exploit that gap, which is why mobile is such a priority – if you work on mobile and your competitor doesn’t, that’s 60% more potential traffic for you. 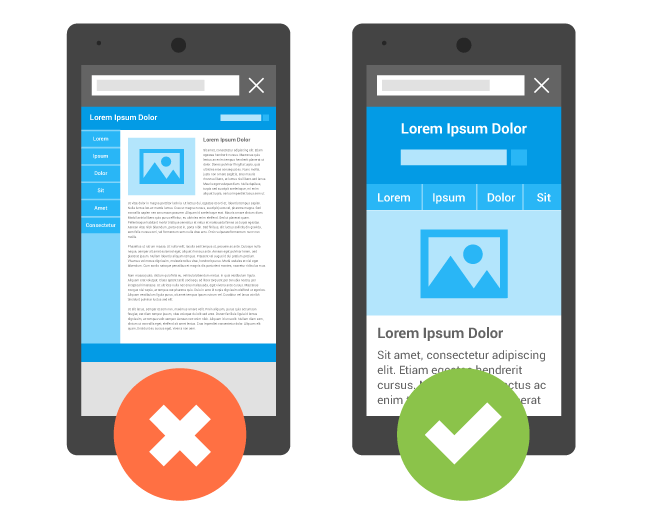 Fortunately, Google has been refining their mobile friendly algorithm and has recently put out two new updates. Even better, they’ve created a tool that you can use to check how mobile friendly your website is, so there’s no guess work anymore. SEO is an iterative process. VSO (Voice Search Optimization) has to work in the same way. That means you test and measure everything. Once you’ve identified the queries you want to optimize for, you need to see what kind of results that optimization is having and adjust accordingly. The relationship between voice search and SEO is just being established and just as the relationship between SEO and regular search has changed and evolved over time, so it will for voice search. Be aware, be prepared, and get to work. Queries will change with time as the software itself evolves, and you need to be ready for that. Google Analytics and other tools like Buzz Sumo should help you keep abreast of what long tail keywords are being used. Equally, you have to follow the trail that already exists. Say you’ve identified that your most popular, most relevant query is ‘best pizza in New York’. Say that into Google Voice Search, Siri, and Alexa and see where it leads. If one pulls up Yelp, another Google Reviews and another Trip Advisor, then you know what platforms you need to be establishing and developing a presence on. If all three bring up Yelp, then you know you need to put all of your focus into cultivating your reviews on that site. We have advice on boosting your rankings on Yelp too, if you need it. All these will help you to rank on voice search. By doing so, you’ll automatically be ahead of at least some of your competitors, who won’t be paying attention to the growth in voice search. The fact you’re even here means you’re ahead of the game. Now put what you’ve learned here into action and get even farther ahead! Also, discover the latest social media trends 2017 in our latest blog post. Have you experienced any success optimizing for voice search? We’d love to hear about your experiences in the comments, to help inform and inspire others. If you have a question about voice search, leave it in the comments below. How Voice Search Could Change The Future Of SEOVoice Search: What Marketers Really Need To KnowVoice Search Won’t Change SEO Much. Here’s Why.